Looking for small office interior design ideas? 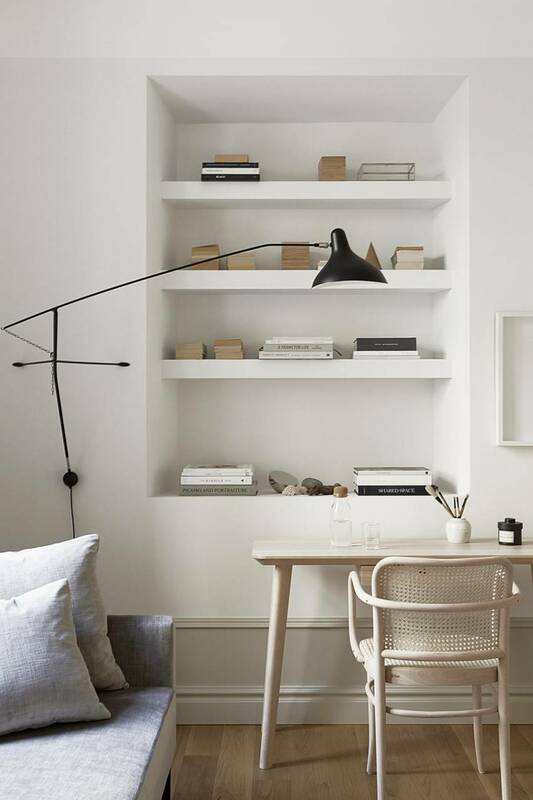 We have searched the web for small office designs well crafted by interior designers and bloggers. All design ideas are perfect for small homes or apartments where space is an issue. Combined with stunning design photos also comes a list of design tips.